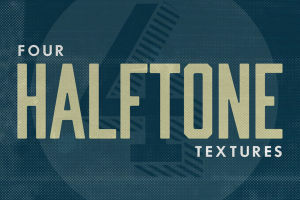 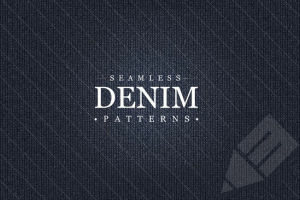 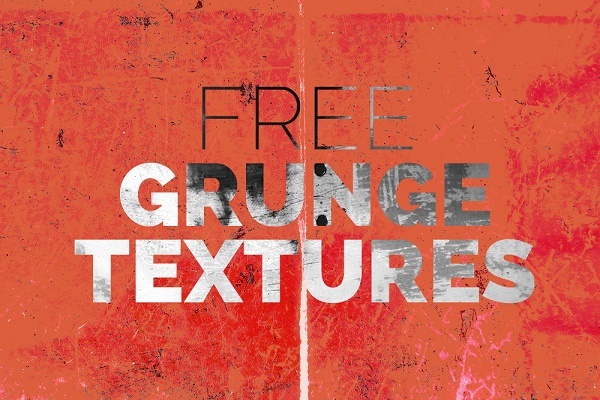 Hi guys, today you can get a package with 10 grunge textures from Graphicsfuel. 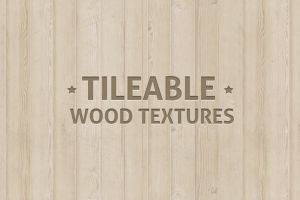 These textures are assorted in nature – from extreme texture to subtle. 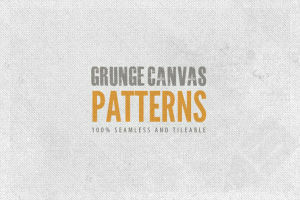 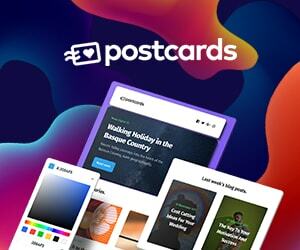 They are perfect for use as overlay textures on your photos, typography, graphics and backgrounds. 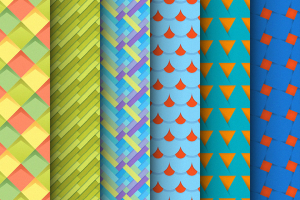 The pack contains 10 .jpg textures in 2500 x 1875px size. 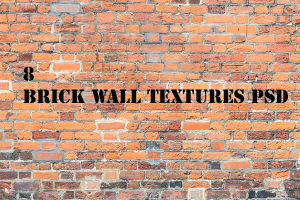 These textures can be used for both personal and commercial use. 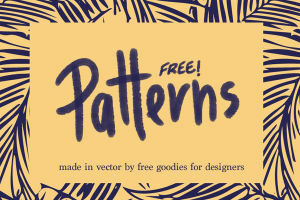 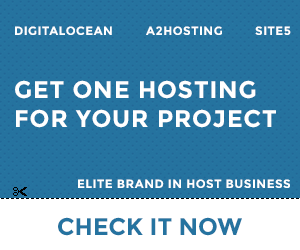 Please share this post in your social circles so as many as people can download them from here.